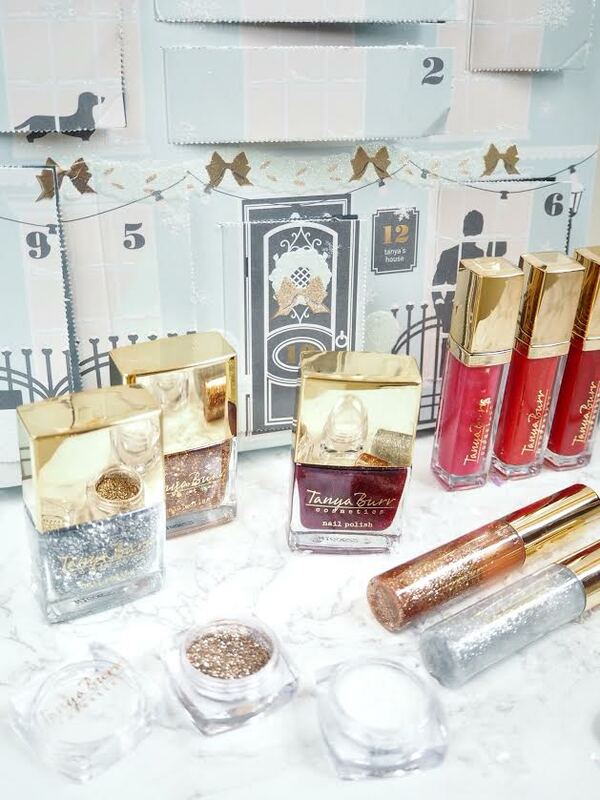 I've really enjoyed opening my beauty advent calendars this year so I thought I would do a small feature on them for Blogmas. 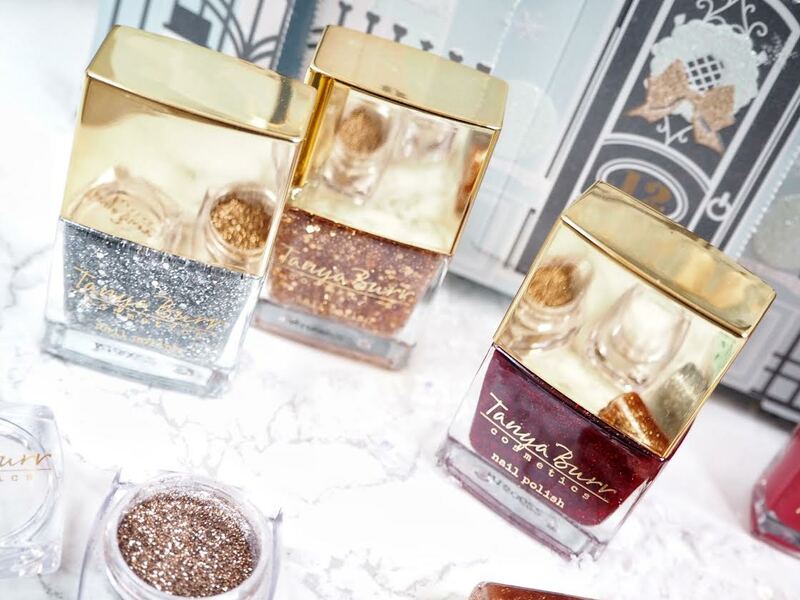 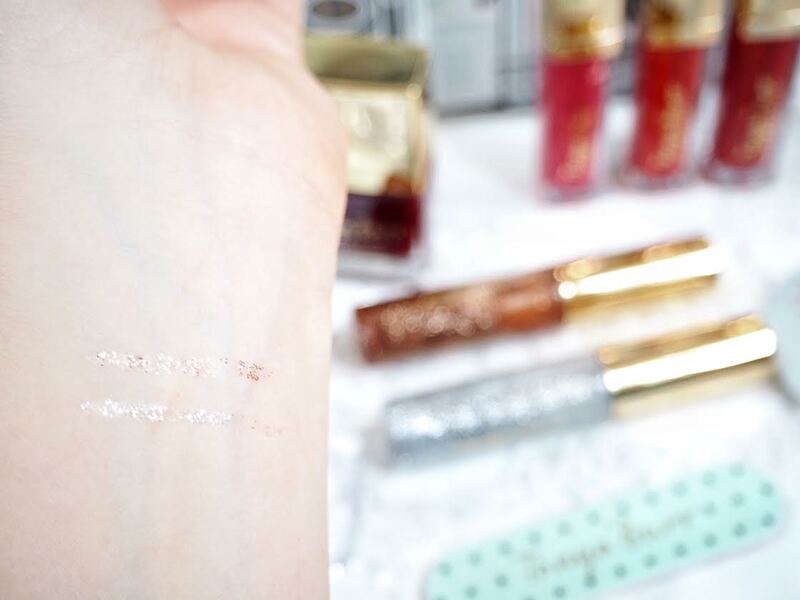 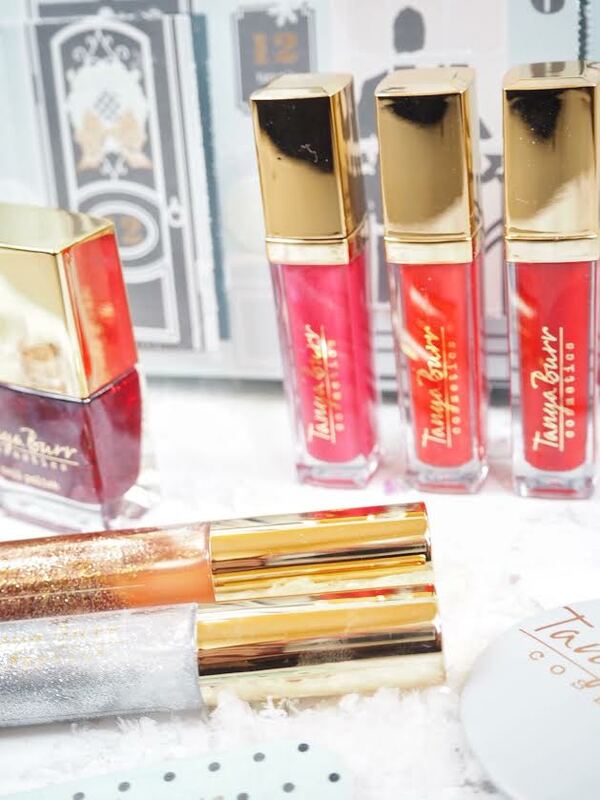 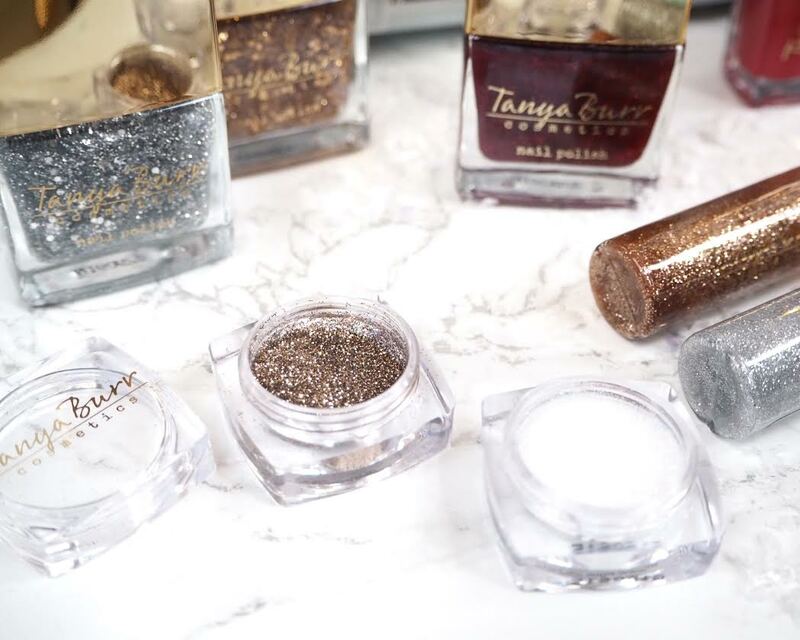 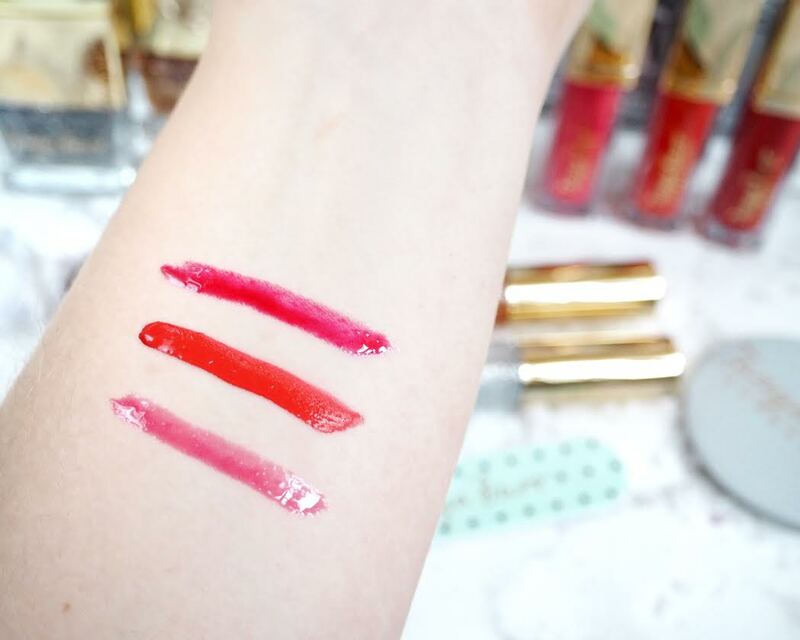 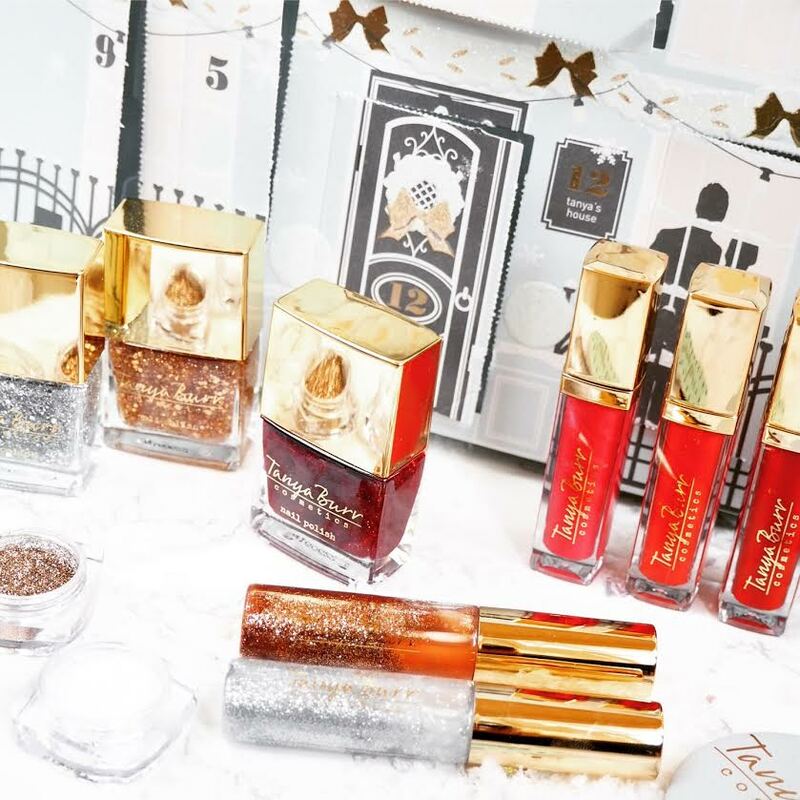 This post features my Tanya Burr 12 Days of Christmas and I can't wait to start using some of these bits. 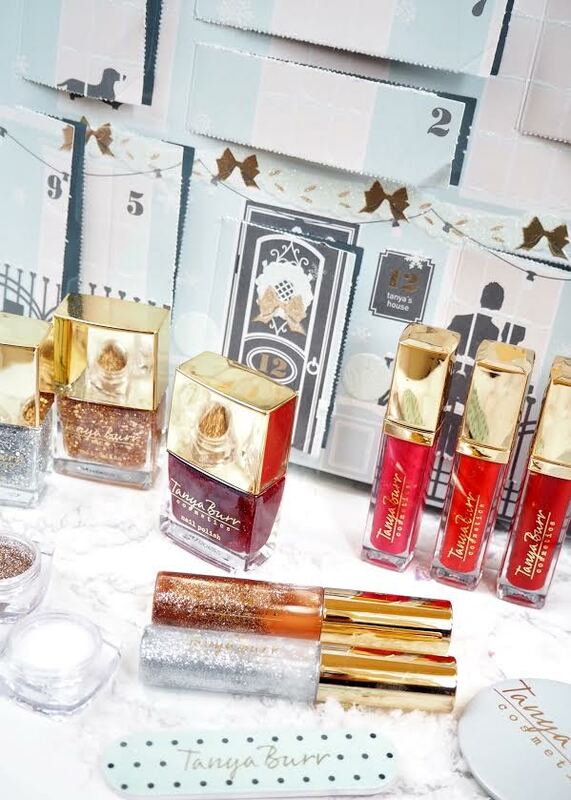 If you got a beauty advent calendar this year, what did you get?